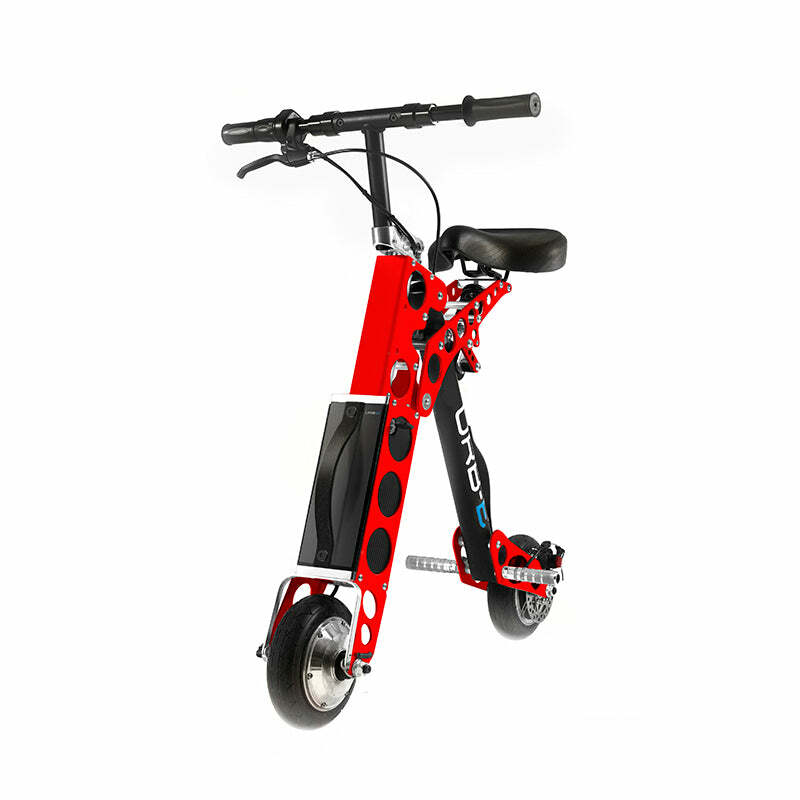 Foldable Electric Vehicles in New York City! Which URB-E is perfect for you? Take a look at their individual features. 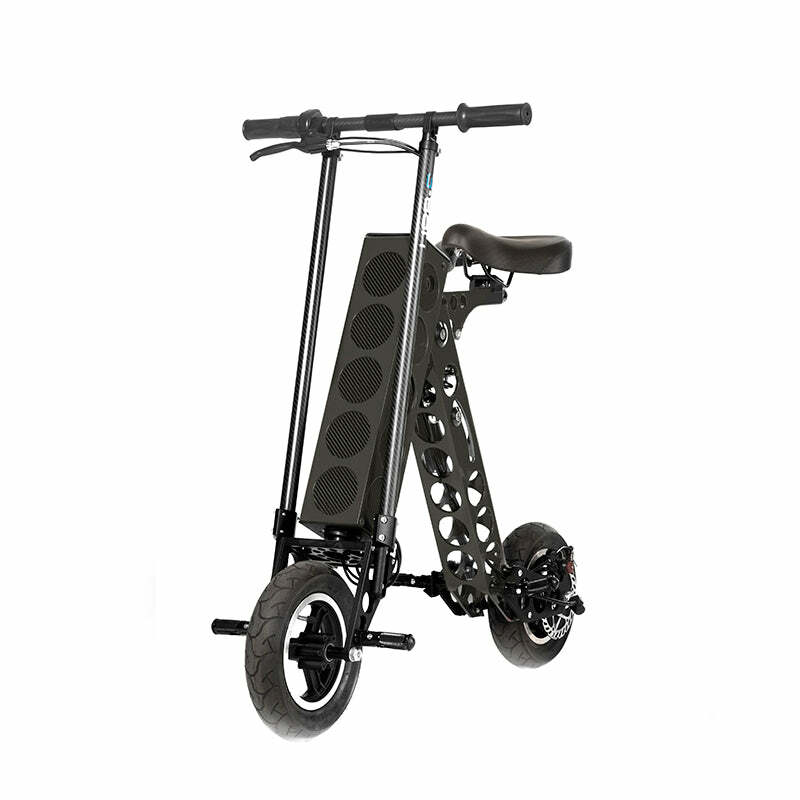 Light, ultra compact, and easy to carry, URB‑E Sport is a new benchmark in foldable urban transportation. Speed through city streets with the comfortable and more powerful URB‑E Sport GT. 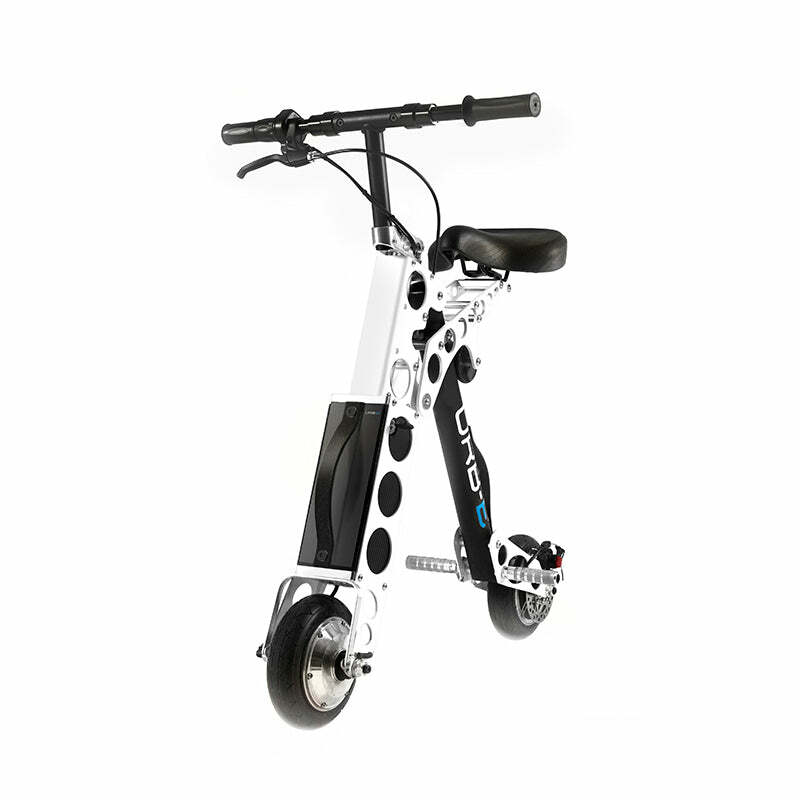 Ride with confidence over wet grass, uneven pavement, loose gravel and dirt for the more rugged commute. Designed for the adventurous rider who wants maximum acceleration and speed across all terrains.